While the My Big Dream video was central to the school’s recruitment campaign, our next project with St. Margaret's School focused specifically on their international students. With the goal of highlighting the on and off campus programs available, we spoke with several students from across the globe who currently attend the school. It was important to highlight not only the academic opportunities, but also the athletic and social elements of being a student at the all-girls school. After speaking with each of our interviewees, we took the time to venture from class to class, documenting the real-life experience inside the walls of St. Margaret’s. When we first sat down with the team from St. Margaret's School, it was clear that something out of the ordinary was required to highlight the people and programs that make this Victoria girls' school unique. And at the end of the day, we are thrilled with the results from one of our most ambitious projects yet! The goal was to showcase the opportunity that the school offers for girls from preschool all the way to Grade 12 - so using the Google Women's Day project as inspiration, we set out to create scenes based around one of St. Margaret's slogans, 'My Big Dream Is'. The school staff then extended the chance to appear in the video to the students, who wrote back with dozens of career and life dreams. Once that list was whittled down to 15 girls, the Roll.Focus. team began brainstorming and location scouting for each scene. 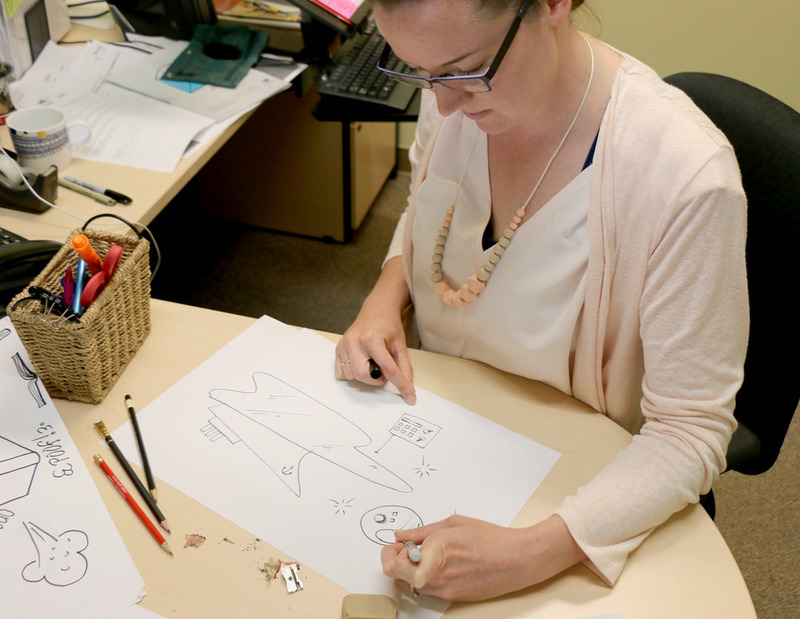 Then, we collaborated with St. Margaret's Communications Coordinator (and fantastic artist) Jennifer Cook to sketch out hand-drawn animations for each girl's individual dream. After shooting all of the scenes around campus and across Greater Victoria, the real work was in the edit suite where our team spent 15-20 hours animating each of the sketches onto the video footage. After plenty of tweaking and fine-tuning, we landed on a final video that we are immensely proud to show off! The piece debuted at St. Margaret's graduation ceremony on June, and both the staff and audience shed a few tears watching the women of tomorrow share their dreams.